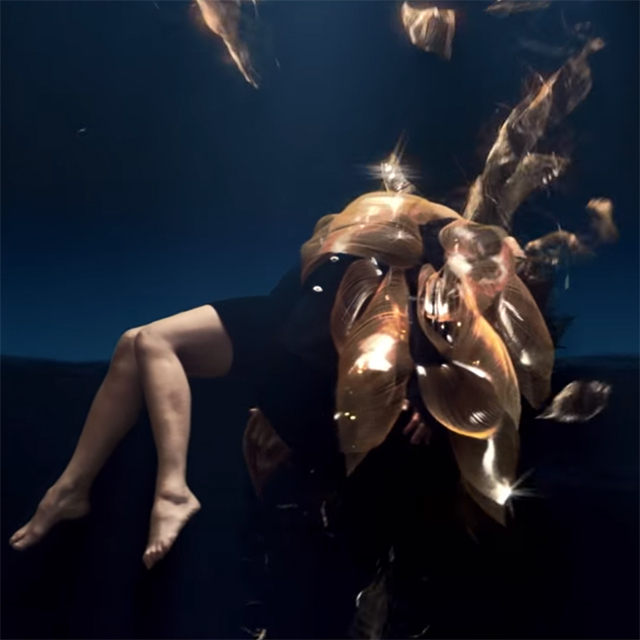 A short film chronicling the making of Bjork’s “Black Lake” video, produced by Autodesk has premiering today. The film includes interviews with Bjork, director Andrew Thomas Huang, collaborators at Autodesk, Wolf & Crow, xRez and more discussing the video. Read more.